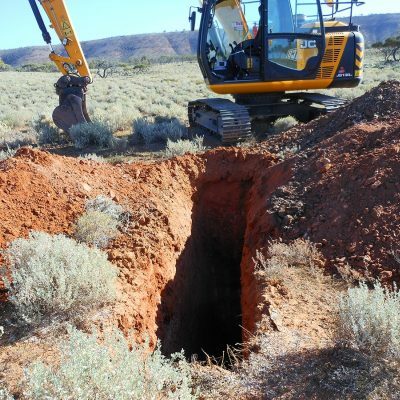 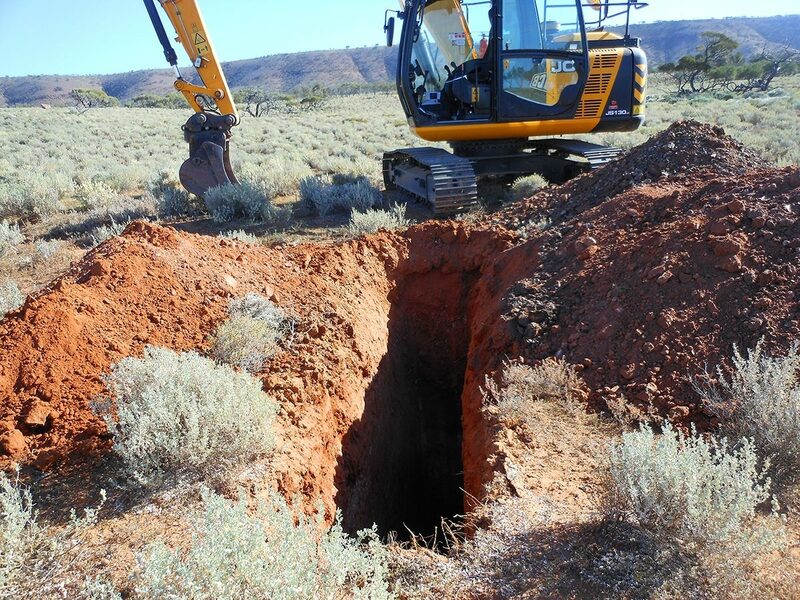 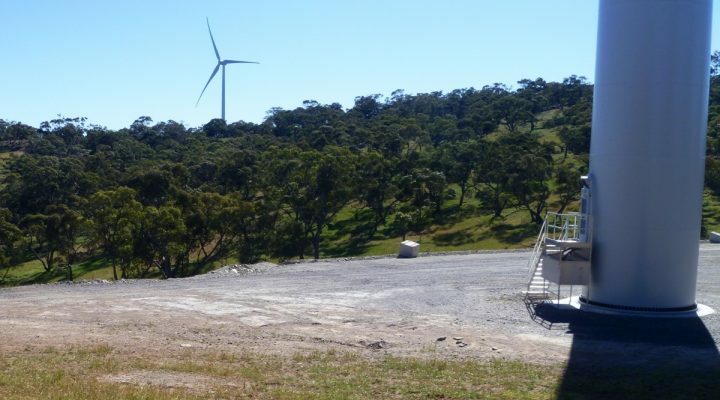 In 2017, EBS Heritage was engaged by Golders, on behalf of the Altura Group, to provide heritage monitoring and a heritage survey prior to geotechnical investigations being undertaken at the Goat Hill Pump Storage Hydro Project, west of Port Augusta. 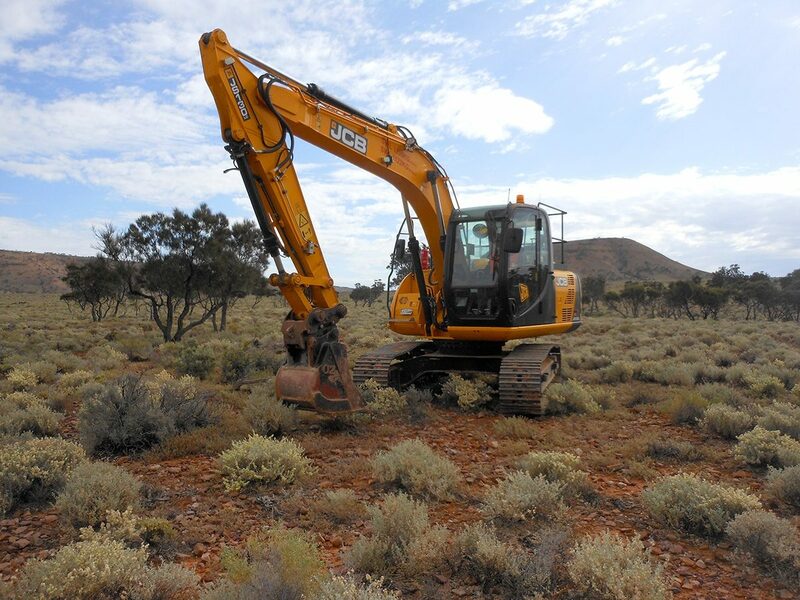 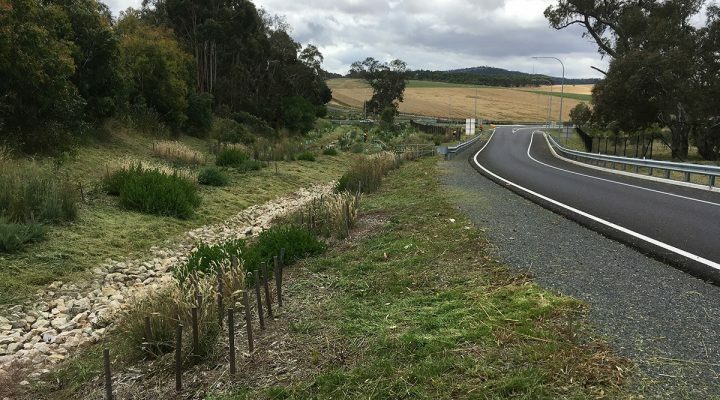 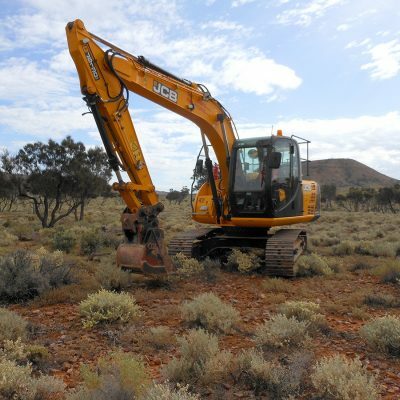 EBS Heritage was able to mitigate the impacts of the proposed works on the known and unknown Aboriginal sites allowing works to be completed. 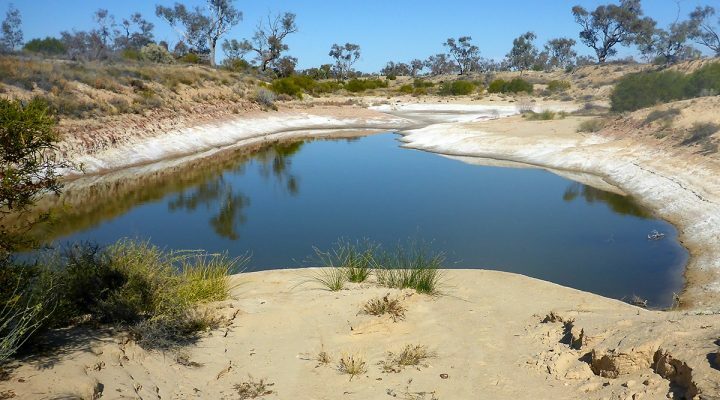 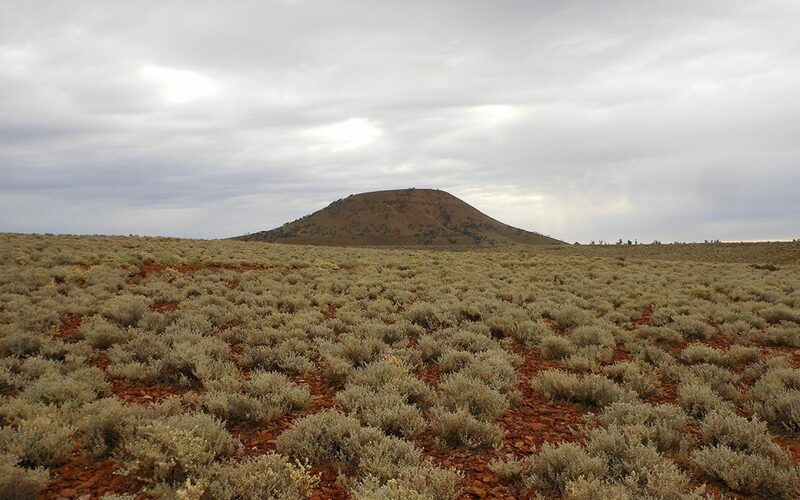 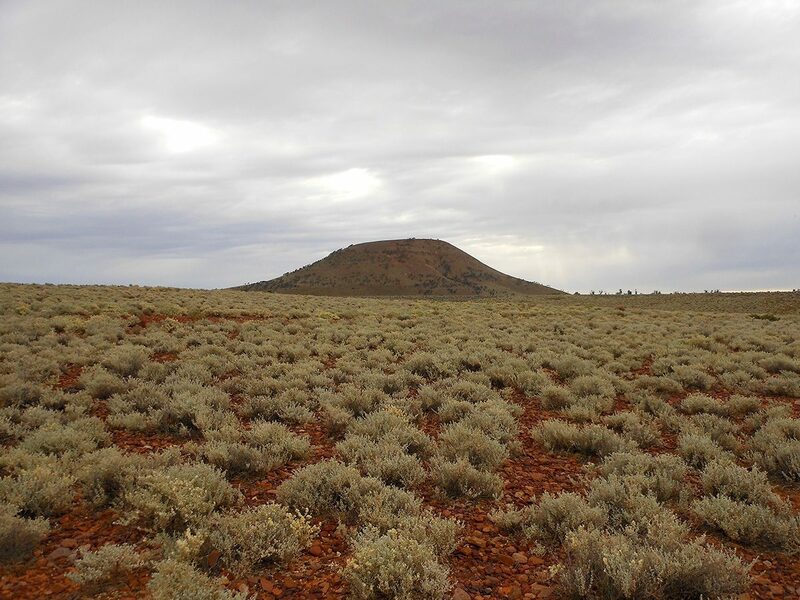 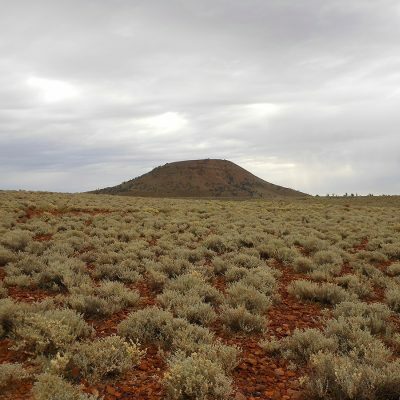 One Aboriginal site was located during the monitoring and was avoided as a result.